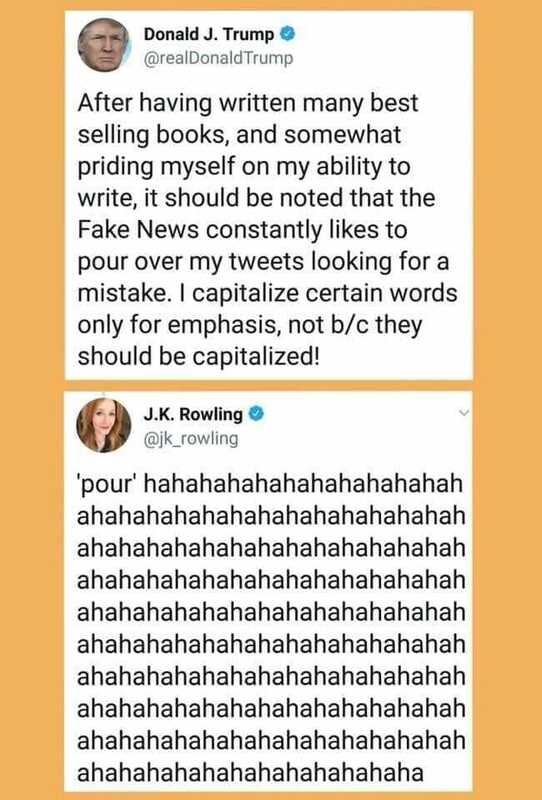 With thanks to my BFF Deane Galbraith for it. ‘Selective outrage’ – it’s when you’re outraged about a thing but not about other things that are outrageous too but you don’t care because your outrage is selective. Jim ‘James’ Aitken and I are organising a panel at the IOSCS meeting in Aberdeen (4-9 August 2019) on “The Septuagint in its Bilingual Context.” Taking into account recent studies in bilingualism and the multilingual context of the Hellenistic East, this panel wishes to think about the consequences of bilingualism for the study of the Septuagint. We are interested in papers that deal with the Septuagint translation as a text facing two ways, to the source text as well as to the target language environment; the question of the linguistic competency of the translators; and the evidence for bilingualism from the wider ancient world. If anyone wants to join this panel, or has submitted a paper directly to the organisers of the IOSCS but think their paper would fit well here, please contact us on jka12@cam.ac.uk and md790@cam.ac.uk with a title and abstract by International Septuagint Day, 8 February 2019. Take part if you wish. Outrage is no longer legitimate when it has to be garnered from total strangers who have no firm understanding of the issues at hand. It’s politicized and weaponized outrage. It’s faux outrage. There has been no shortage of reaction to former Starbucks CEO Howard Schultz’s declaration that he is seriously considering running — as an independent — for president. Democrats have warned that he would get President Trump re-elected if he goes through with it. 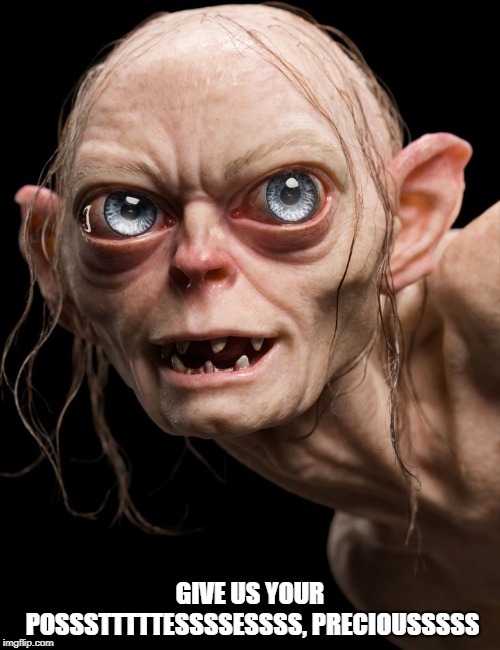 Trump seemed to be baiting him into running, tweeting that he doesn’t have the “guts” to do it. Former Obama adviser David Axelrod tweeted that it would be such a “gift” to Trump that the president should give Starbucks free rent in Trump Tower. The media in America really are the problem. 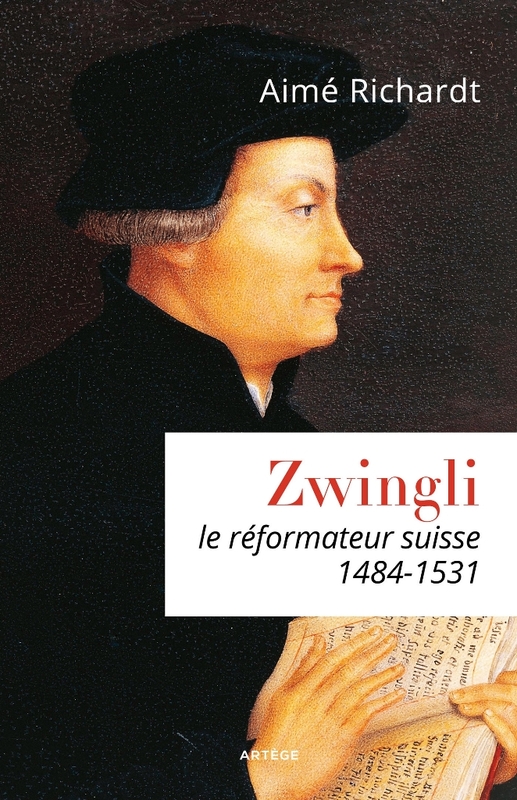 Even the French-Speaking Swiss are Celebrating Zwingli in 2019! The Museum of Jewish Heritage in New York is preparing to bring over 700 artifacts from the infamous Auschwitz death camp for a new Holocaust exhibit. Set to open in the spring, this tremendous undertaking will see the clearing away of three floors of permanent exhibits in order to offer a vivid sense of the Nazi concentration camp that where 1.1 million Jews died. If you are able to go, you should go. And take your children! Brilliantly. And he’s right, it’s easy to criticize trivialities. Among toddlers, spending a lot of time staring at screens is linked with poorer performance on developmental screening tests later in childhood, according to a new study. The study, published in the journal JAMA Pediatrics on Monday, found a direct association between screen time at ages 2 and 3 and development at 3 and 5. Development includes growth in communication, motor skills, problem-solving and personal social skills, based on a screening tool called the Ages and Stages Questionnaire. Signs of such development can be seen in behaviors like being able to stack a small block or toy on top of another one. Ok parents, read the whole thing and then act accordingly. They are a menace to society. Criminals, the lot of them. Der Geburtstag Philipp Melanchthons markiert Mitte Februar stets den Auftakt des Jahresprogramms im Melanchthonhaus. 522 Jahre gilt es 2019 zu feiern – und dies zuerst mit einem Konzert. Am Samstag, 16. Februar, um 19.30 Uhr entfaltet sich in der Gedächtnishalle eine „Barocke Klangpracht“. Isabel Steinbach (Violine) und Regina Steinbach (Violine und Blockflöte) spielen Werke u.a. von Bach und Telemann. Veranstalter ist das Evangelische Bezirkskantorat Bretten-Bruchsal. Tradition hat auch der Gedenkgottesdienst zum Wiegenfest des Reformators. Er findet am Sonntag, 17. Februar, um 10 Uhr im Melanchthonhaus statt und wird von Pfarrer Dr. Hendrik Stössel, theologischer Referent an der Europäischen Melanchthon-Akademie Bretten, und Dekanin Gabriele Mannich gemeinsam gestaltet. That’s right, the next Biblical Studies Carnival is just around the corner. 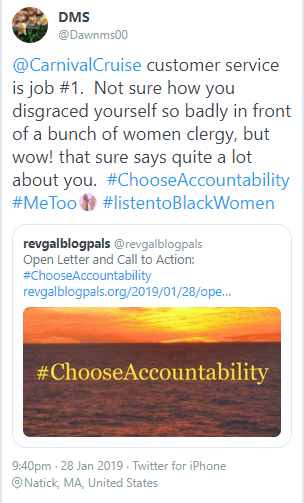 Give us your preciousssss possstttessess preciousssssses…..
Getting your politics from billionaires is like getting your exegesis from Osteen. It’s something only a fool does. In an essay in Zwingliana Rudolf Pfister discusses the situation in the Church in the wake of the debate. 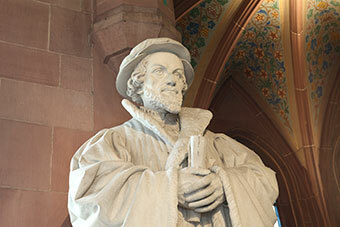 Pfister’s assertion that the core argument Zwingli offered, that Scripture is the final court of appeal for Church and faith, is doubtless correct. Revolutionär muß die Grundforderung der Reformation genannt werden, die Heilige Schrift des Alten und Neuen Testamentes sei alleiniges Kriterium für «Kirche und Glaube». Am Schluß der 67 Schlußreden schrieb Zwingli, niemand solle versuchen, sie «mit sophistry oder menschentandt » zu bekämpfen, man müsse vielmehr «die geschrifft für ein Richter» anerkennen. Im Ingreß zu diesen Sätzen heißt es, die Schrift sei «theopneustos», «das ist vonn gott ingesprochen». Mit anderen Worten, auch jetzt, bei diesem Streitgespräch sollte das Wort Gottes als Zeugnis der Wahrheit oberster Richter sein. Though modern Protestants take for granted that Scripture is the supreme authority, things were quite different in the 16th century. Astonishingly different. It’s a very nice essay and since it’s ‘The First Zurich Disputation Day’ today, worth a look. “Very learned, venerable, noble, steadfast, honourable, wise, ecclesiastical lords and friends: In my lords’ city of Zurich and in its territories there has risen for some time discord and strife on account of the sermons and doctrine given to the people from the pulpit by our preacher here in Zurich, Master Ulrich Zwingli. Wherefore he has been reproached and spoken against by some as a false guide, by others as a heretic. So it has come about that not alone in our city of Zurich but in the country under the authority of my lords such discord among the priests, also among the laity, increases, and daily come complaints to my lords about it, until it seems that there is no end to such angry words and quarrelling. On this account Master Ulrich Zwingli has offered often from the public pulpit to give before everybody the rationale and ground of his preaching and doctrine delivered here in Zurich in an open disputation before numerous clergy and laity. The honourable Council has granted this request of Master Ulrich with a view to stop the great unrest and disputing, has allowed him to hold a public disputation in the German language before the Great Council of Zurich, as the Two Hundred are called, to which the honourable wise Council has invited all the people’s priests and curates of the canton; also solicited the venerable lord and prince, etc., Bishop of Constance; on which his Grace has kindly sent the deputation here present, for which the honourable Council of Zurich expresses especial great thanks. Over 600 Clerics and interested citizens were in attendance and at the end of it all the Zwinglian Reformation of Christianity in the City and Canton were established as the course of action which would be taken. Worship was reformed and theology – as the basis of right worship and conduct – would no longer be based on tradition, but upon Scripture alone. And it all commenced on the 29th of January, 1523. The flowers are a birthday gift from an anonymous admirer. This year in brilliant yellow! Sure Katie would have loved it! Katharina (Katie) was born on January 29, 1499, to Hans and Katherina (nee von Haubitz) von Bora, a family of the lower German nobility. She was most likely born in the area of Hirschfeld near Meißen in Saxony. Although nobility, her parents were not rich. Her mother died and her father remarried when she was 5 years old. She was then sent to live in the convent at Brehna. She lived here for five years until the age of ten when her father moved her to a convent at Nimbschen near Grimma where two of her aunts, Margarethe von Haubitz and Magdelena von Bora, also lived. 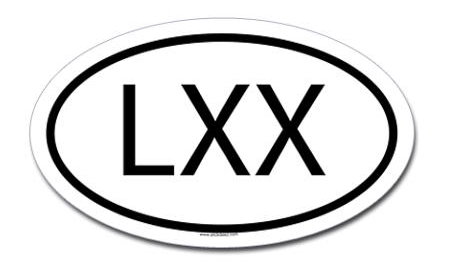 Happy birthday to the backbone of the Lutheran branch of the Reformation.